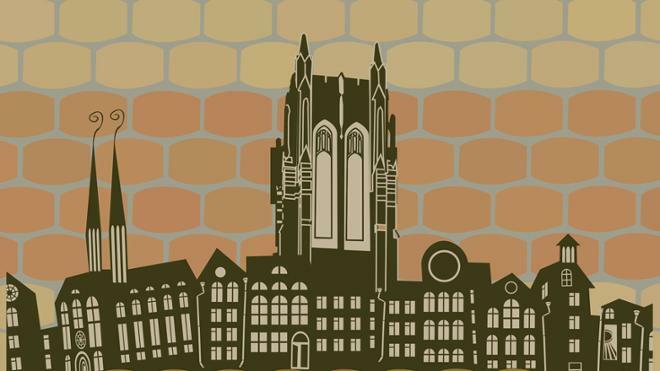 The Brewing Foundations Series is designed to provide professional education and experiences through enjoyable, straightforward and uncomplicated approaches. These courses will provide students the opportunity to learn key brewing processes and build foundational knowledge in various aspects of the brewing industry. Students who enroll in our brewing foundations series will gain a broader understanding of the craft brewing industry and methods. 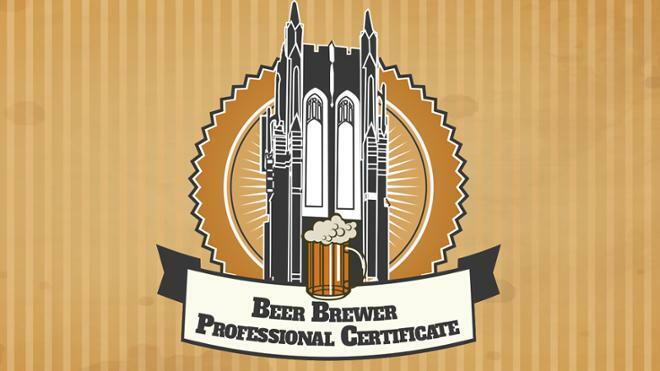 The Beer Brewer Professional Certificate program guides students through the entire craft brewing business, from procuring high quality ingredients and raw materials through the proper handling, processing, packaging and distribution of the final product. The program highlights local, sustainable practices by partnering with Central Virginia suppliers, breweries and distributors. Students who complete the certificate program will be well prepared to enter the craft brewing industry in a variety of roles. 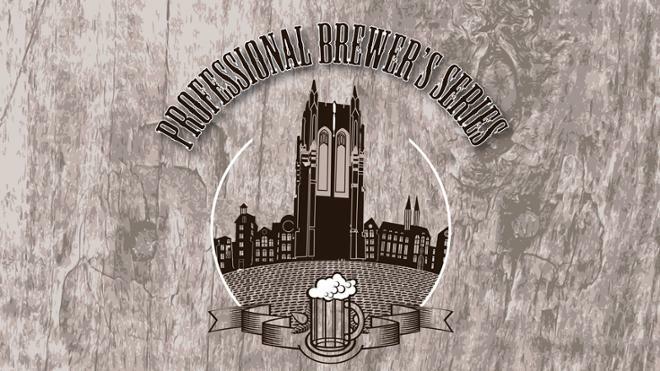 The Professional Brewers Series is designed to provide professional educational experiences for professionals already working in the growing Richmond craft brewing industry. 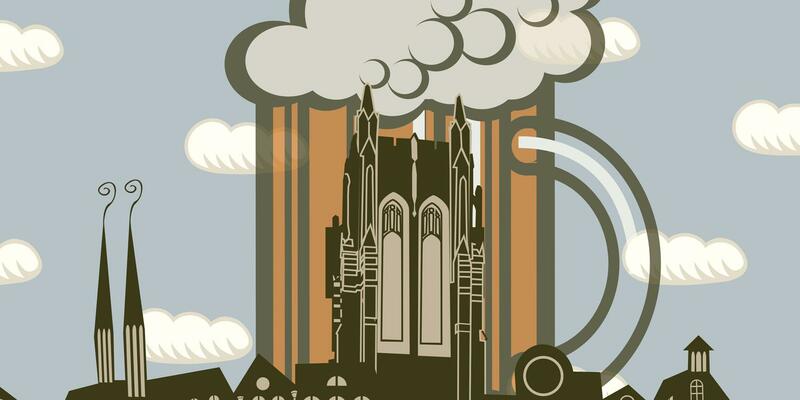 Courses in the Professional Brewers Series will provide students the opportunity to learn specialized fields of knowledge that local brewing experts have forged through years of experience in the industry. Students who participate in our professional brewers series will lead the evolution and development of Richmond’s craft beer industry. Complete our information form. We’ll send you periodic updates about our Brewing Education program. Brewing Foundations Series Experience the many aspects of craft brewing. Beer Brewer Professional Certificate Kick start your career in the craft brewing industry. Beer Brewers Professional Series Take your brewing knowledge to the next level.